The big day has finally arrived (actually, the ordering started yesterday for those early birds who kept checking)! 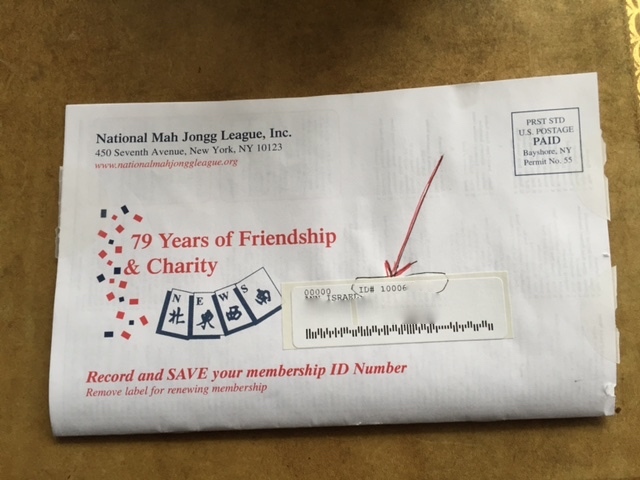 Pull out your National Mah Jongg League newsletter, note your membership i.d. 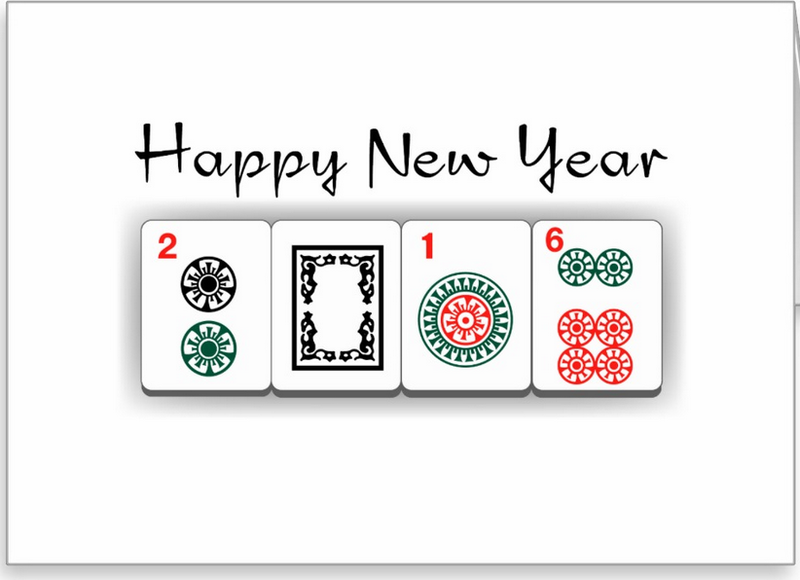 number, and go to the online store on the NMJL website to order your new 2016 cards!!! You should receive your cards in early April, 2016. BTW, if you are a teacher – or just like to order a large number of cards – you might want to take advantage of the nice discount that Lynn offers to all of us at Where The Winds Blow. This entry was posted in Mah Jongg and Me and tagged .org, 2016, happy new year, mah jongg, mahjong, National Mah Jongg League, newsletter, nmjl, Ruth Unger, www.wherethewindsblow.com on January 1, 2016 by Mah Jongg and Me.